Madeira is an Island in the Atlantic Ocean situated west of Marocco. It is part of Portugal and is loved by travelers, because of its moderate climate. 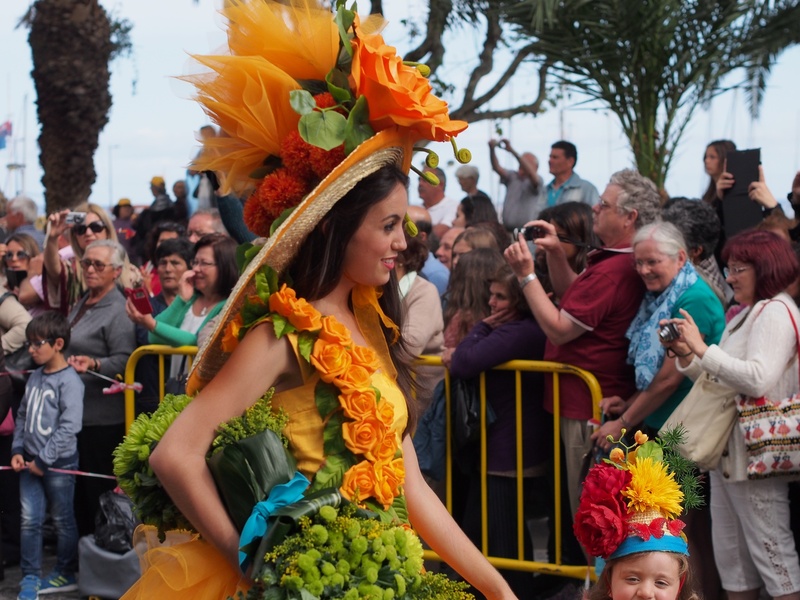 Madeira is often referred to as the island where it is always spring. 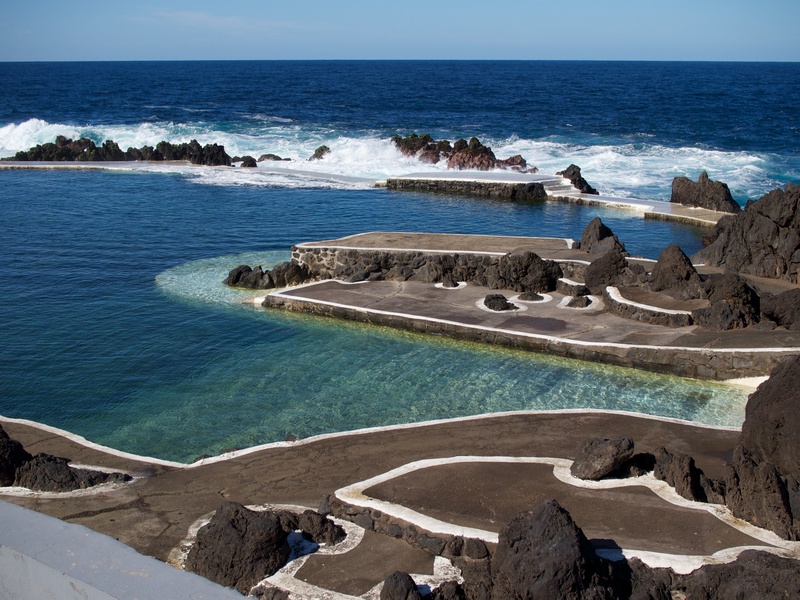 The capital of Madeira is Funchal and most of the tourists visiting Madeira stay there. A lot of hotels in Funchal are situated at the western side of Funchal near the coast. From there several bus lines connect to the centre, so it is a good area to stay and when you’re in for a walk, walking tot the centre is possible as well. Every year in April after Eastern the Flower festival is held. It’s a celebration of spring and it is well worth a visit, so if you plan to go in April, why not try to visit the flower festival as well.